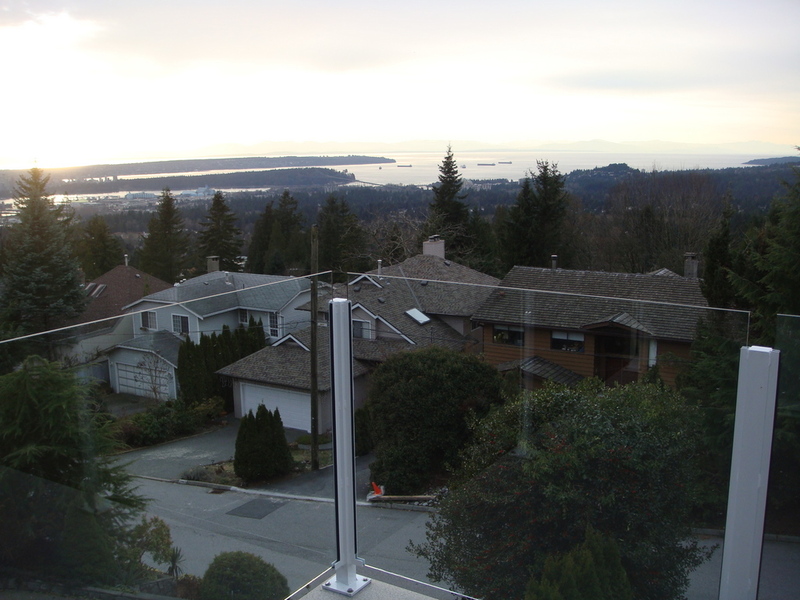 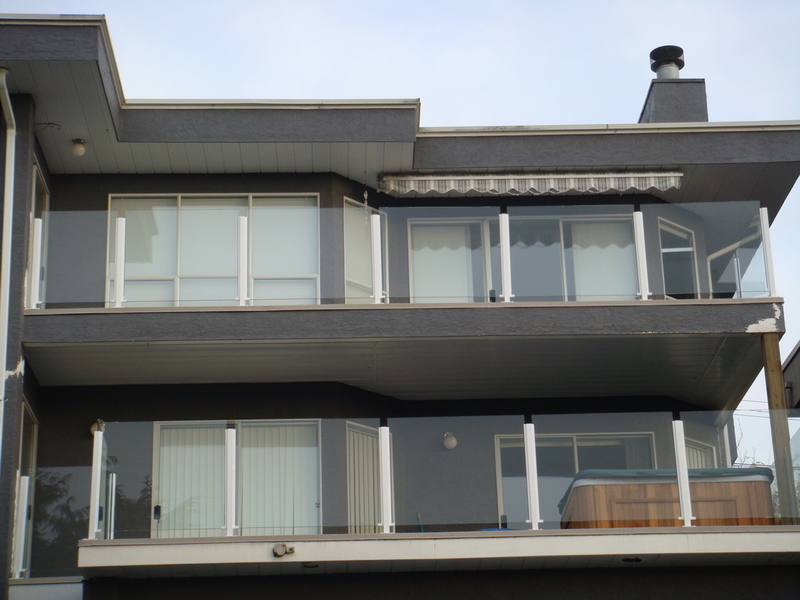 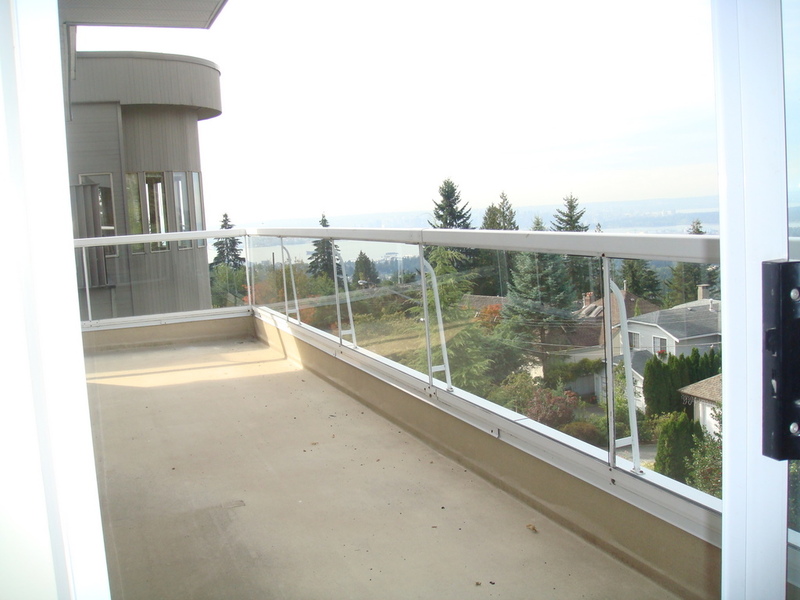 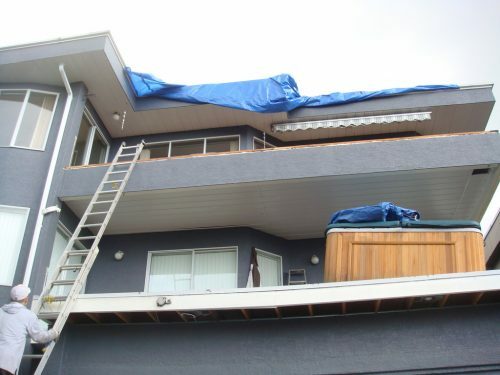 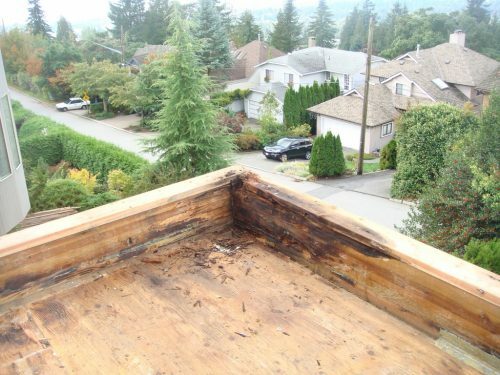 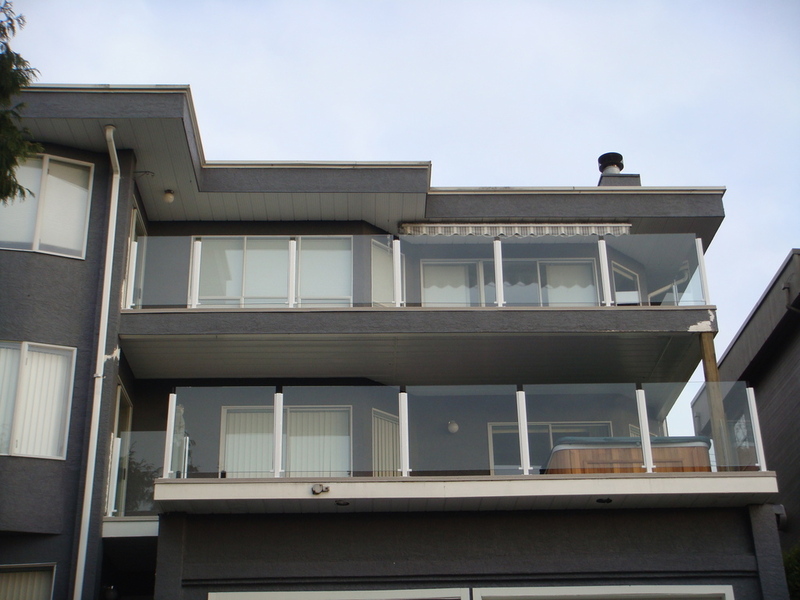 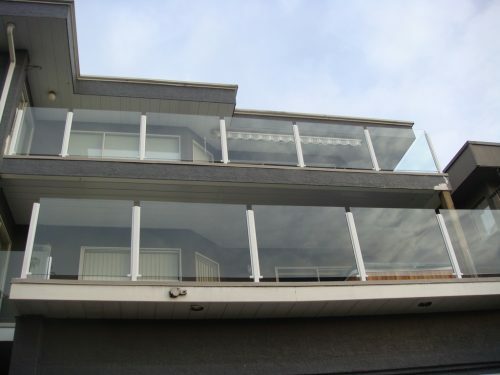 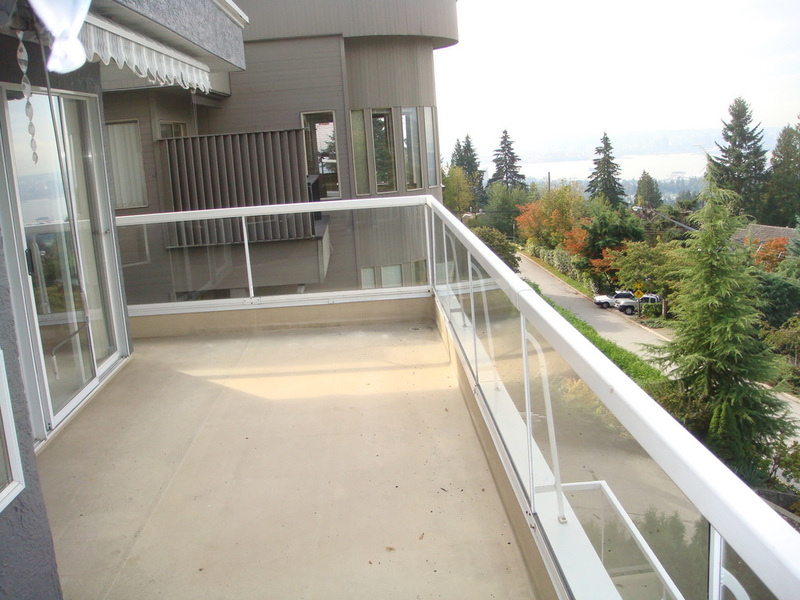 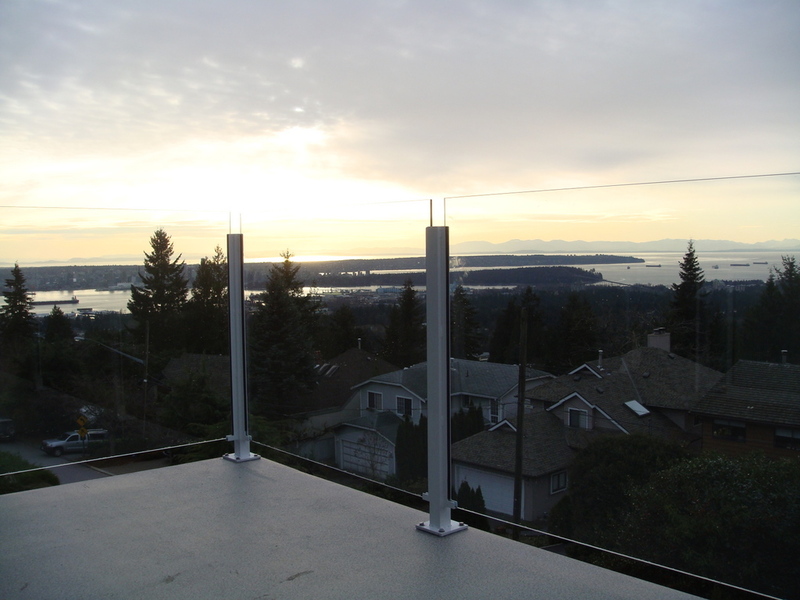 North Vancouver – This double balcony was severely rotted around the pony wall. We removed the pony wall for a better view of the water and downtown Vancouver. 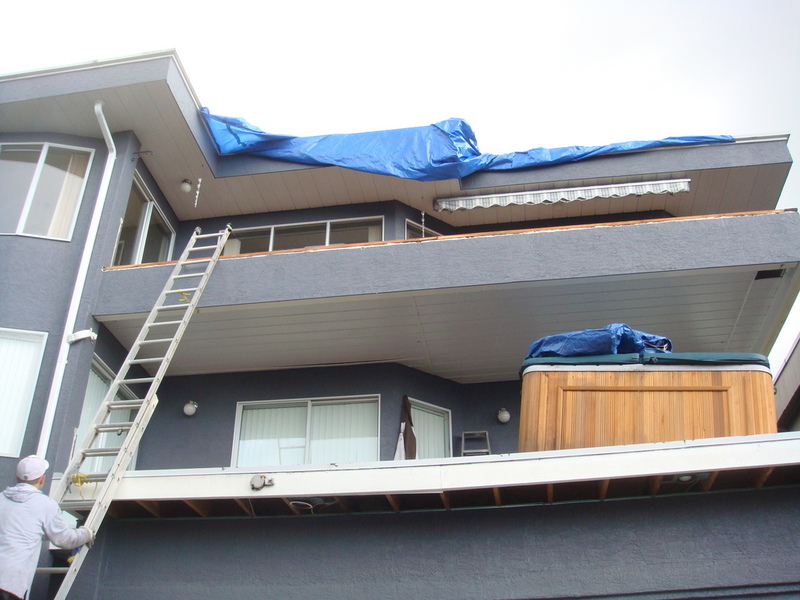 We then repaired the water damaged areas and installed new vinyl membrane to protect it. 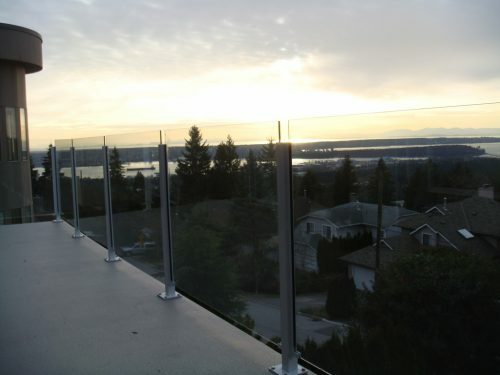 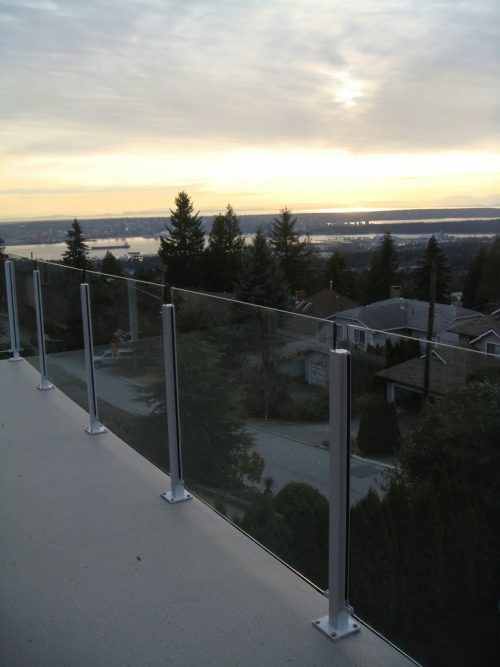 Finally, we installed frameless glass railings.